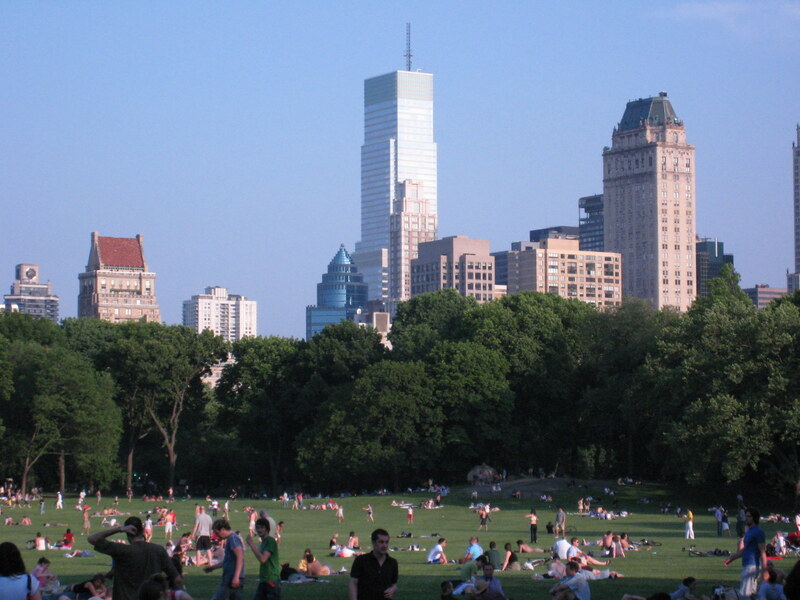 Summer day in Central Park, NY | Phlog That! ~ by Phlog That! on 14 July 2007.